Upcoming Events, Contests, Seminars etc - For Member's Information. This page has been created to focus on upcoming events, contests and other activities that our members may find useful. SLO NightWriters has a policy of not advertising any non-organization material as a general rule. However, there are times when we become aware of something that our members may like to know about that doesn't favor or advance one person over another. It is in this spirit that I will keep this page updated for you all. I would be intested to hear from anyone who thinks they have a something I can add. 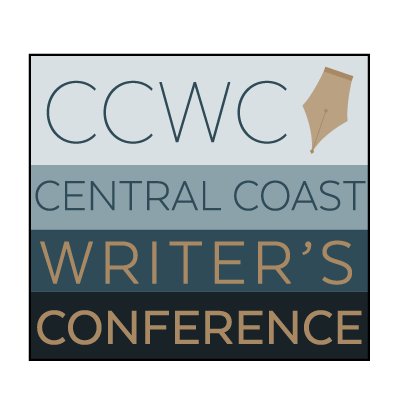 The Central Coast Writers Conference. This conference is right on our doorstep. It's a fantastic conference.